Colour, sunshine and freshness sealed an experience open for personalized and friendly services whose smooth elegance and attention to visit at Purimuntra Resort and Spa create lasting impressions. 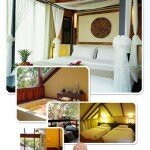 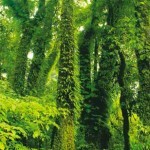 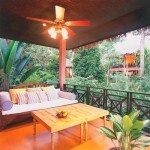 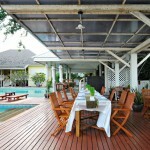 The resort is located in Pranburi, a prime new destination in Thailand. 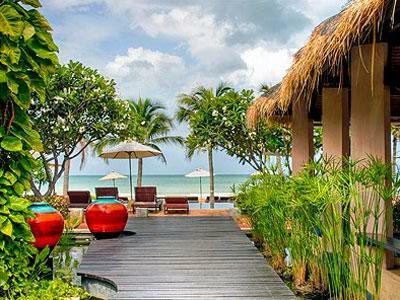 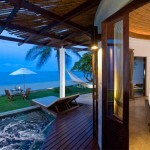 19-room luxury oriental-style beach resort setting in a sensual comfortable environment. 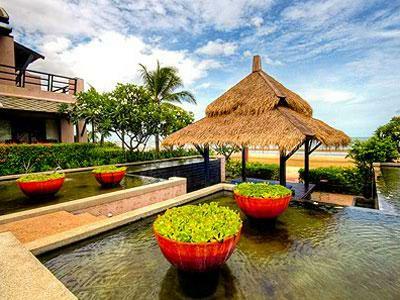 A mix between modern-style architecture and oriental sense on cozy romance and chic atmosphere by Naresuan Beach offers even more fresh alternatives to the typical guest’s stay. 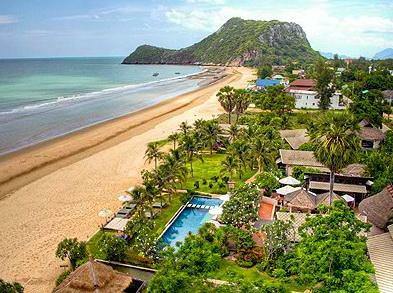 Amidst the tranquility of the natural landscape, you will enjoy a walk along the private beach leading you to Kaloak Hill (Towkosa National Park) which lies 400 matre away.